Concept Metal Products Ltd is a sheet metal worker and fabricator with a capacity for making particularly large parts and fabrications. The company — established in 1975 by current owners Geoff and Rosemary Bentham — has always invested in its premises and machinery to ensure that it can supply an ever-growing customer base with the products they need at a competitive price, while keeping one step ahead of the competition. Concept’s core business is bending, and it operates some of the largest press brakes in the UK; these include a recently installed LVD tandem unit that can form parts up to 9,000mm long, with a first-bend depth of 605mm and a combined force of 640 tonnes. The company also services a variety of industries with its rolling capabilities, which start at inside diameters of 250mm. a CO2 laser from Bystronic, with an 8,000 x 2,500mm capacity and a 4kW resonator. In 2007, he installed another CO2 laser from Bystronic, with a 4,000 x 2,500mm capacity and a 6kW resonator. 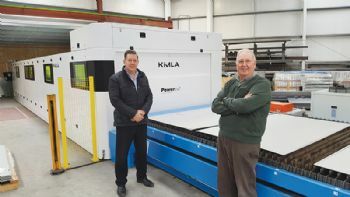 Speaking of more-recent investments, general manager Dean Barnard said: “In this industry, it is critical to keep up with the latest technology in metal processing, so in August last year we placed an order for a Kimla Powercut LF20100 4kW fibre laser with a working area of 10,000 x 2,000mm. It was with this Polish-made machine in mind — plus other equipment — that in November 2015 we completed an 8,000ft2 extension that took our shopfloor area up to 31,000ft2. 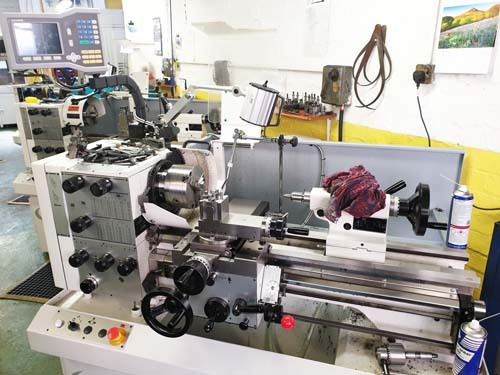 Kimla, which is represented in the UK by Wetherby-based MBA Engineering Systems Ltd (www.mba-eng.co.uk) and started out making electronics and control systems for CNC machines, soon moved to producing its own technically advanced machines. As well as lasers, these include water-jet machines, linear-drive machining centres and various routing machines. To date, the company has installed more than 2,500 machines world-wide. 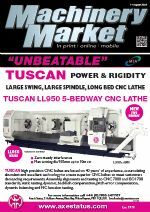 The machine was delivered on a Monday and — despite its considerable size — was cutting parts just three days later; and while its speed and accuracy are impressive (250mm/min axis speed, an acceleration of 60m/sec2, an accuracy of 0.02mm and a repeatability of 0.001mm), Mr Bentham says the speed in particular has caused “a few sore necks”. Elaborating, he says: “The machine is so quick that we face the pleasant problem of unloading parts fast enough before getting it cutting again, which is why we are now looking at various automation options to address this issue that we had not anticipated. 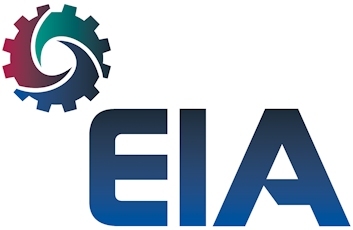 In conclusion, MBA’s Mr McBain says that, while Kimla is relatively new to the UK market, it has more than 16 years’ experience in the design and manufacture of a variety of CNC machinery, along with the development and use of linear drives — and it offers a CAD/CAM and nesting package as standard.